Join our Aboriginal ranger and participate in some tree painting, using natural ochre and your own imagination. You will learn more about the rich culture behind some traditional symbols. 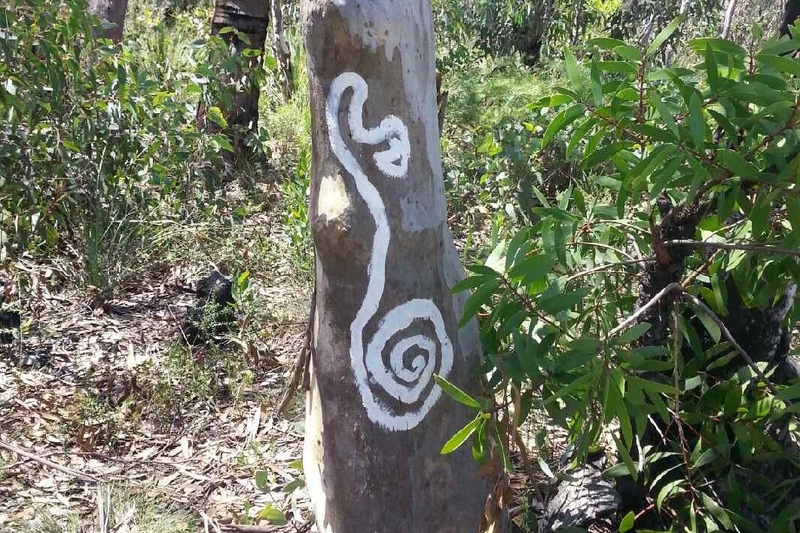 Enjoy this unique opportunity to get creative and make a natural work of art using eco-friendly bush resources. Tailored especially for the teenage audience.